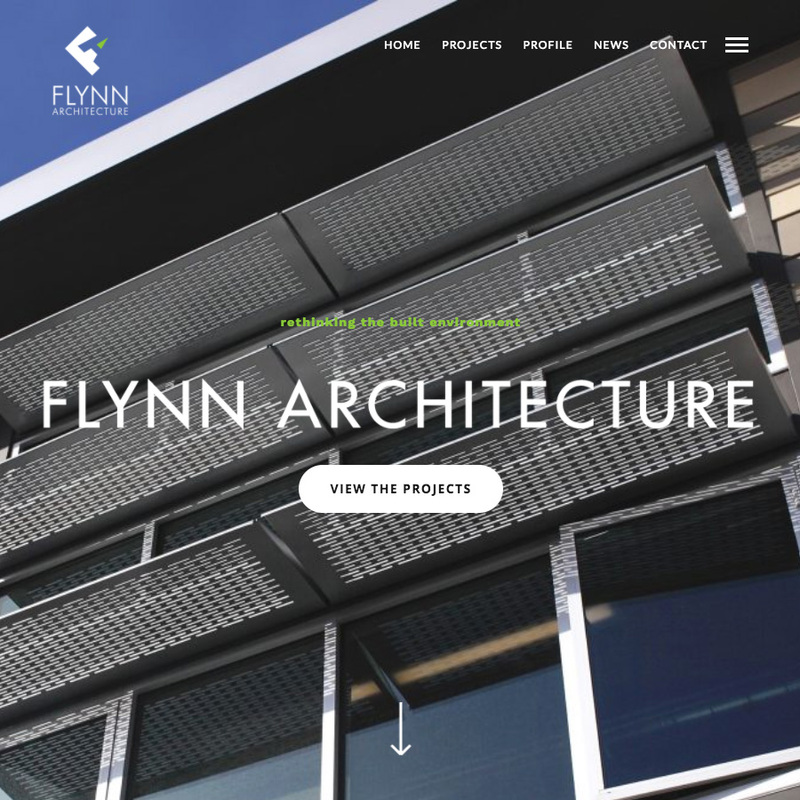 Our latest client, Flynn Architecture, had us collaborate with them to produce a totally new web concept for them and it came out fantastic. It always helps when your clients produce brilliant work! Go have a look at http://flynnarchitecture.com and see what I’m talking about. Stunning design and really reworking existing canvases with modern aspects. A true pleasure to work with and we are excited to have them as a client.